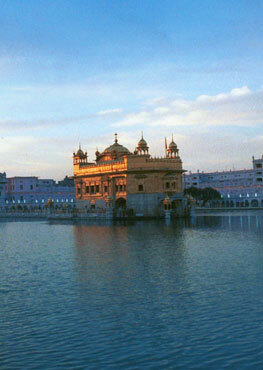 Writer on Spirituality and topics related to Sikhi. We cannot find another instance and a parallel, where someone laid down their lives for protection of other's faith. But we can find quite a few examples, when someone laid down his own life for protection of his belief and faith. Sing, sing, O brides of the Lord, the marriage songs of the Lord. Ram, my King, has come to my house as my Husband. Book ~ "Humility - A Spiritual Journey"
Guru Ji’s martyrdom is example of crest of soul development, and inspiration for our soul’s journey. "The main take away from the book is trusting in the Creator." "Visar naahee daataar aapanaa naam daeh." 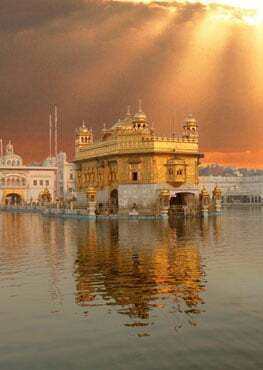 Stirring with the Khanda, Five Banis - were recited. These banis transformed the water into Amrit.